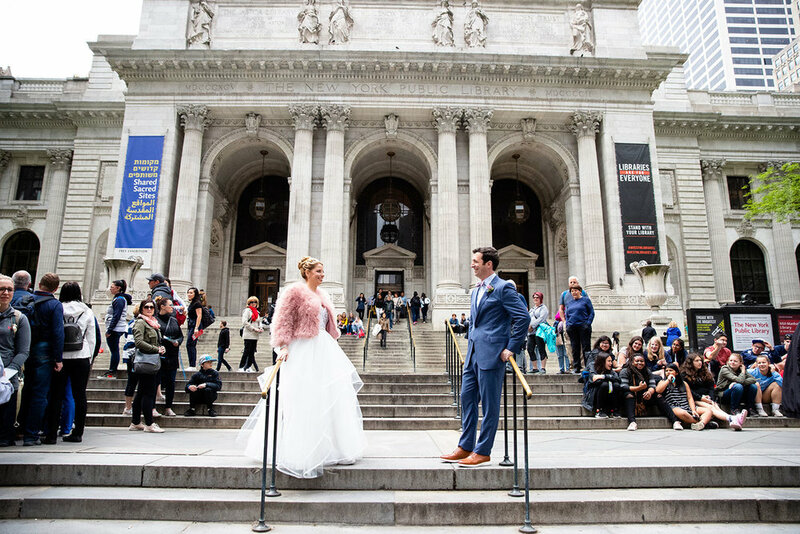 You always dreamed of a magical wedding just like Carrie Bradshaw? 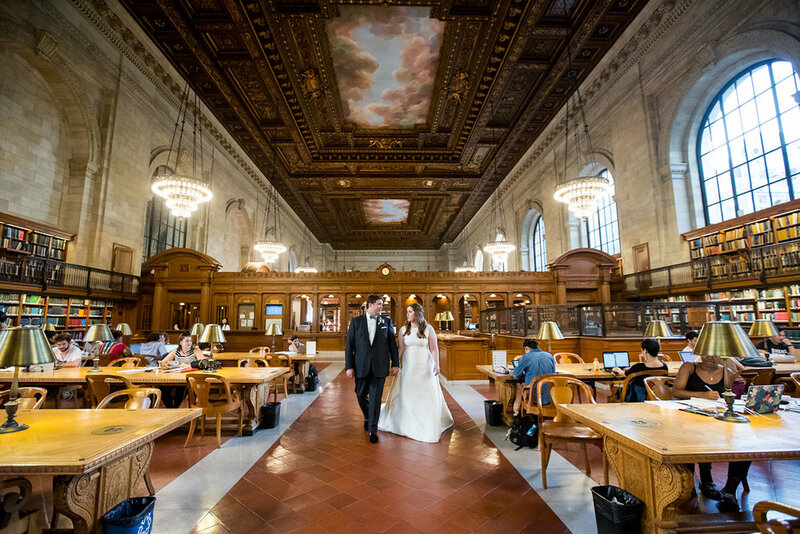 Let the beauty of the stunning event spaces transport you to another place and time featuring vaulted ceilings, white marble walls and decorative details like fountains, figures and so much more. 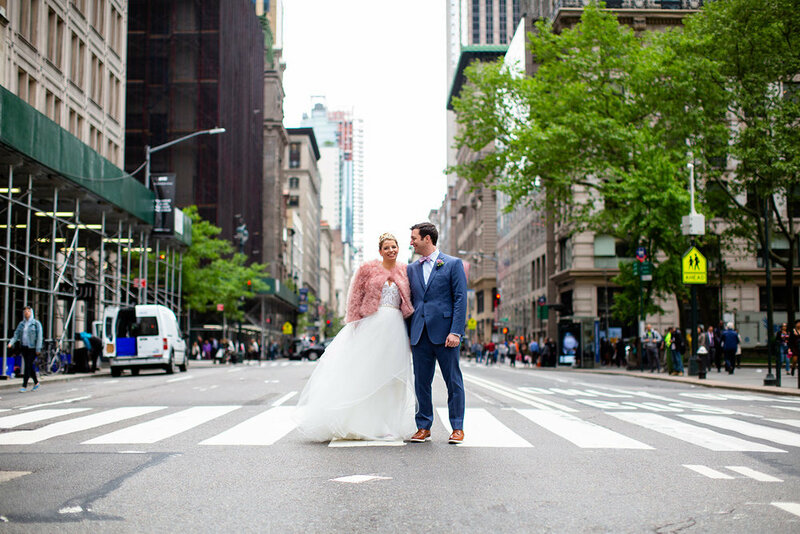 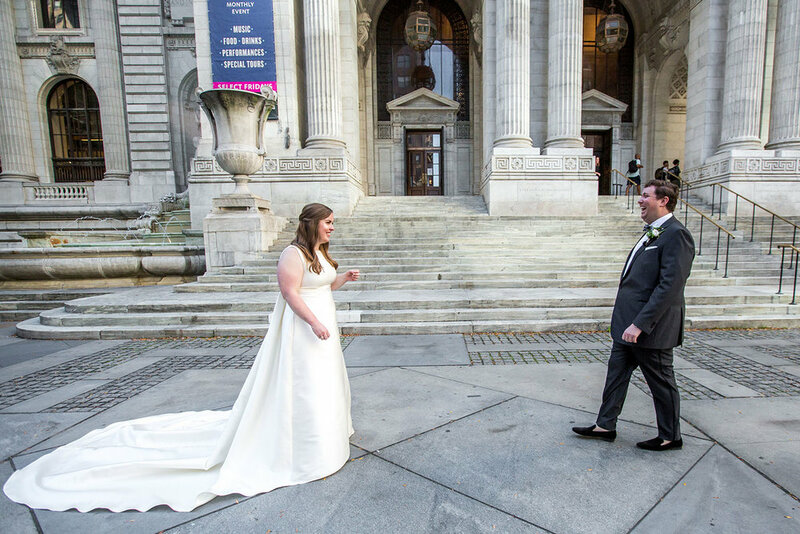 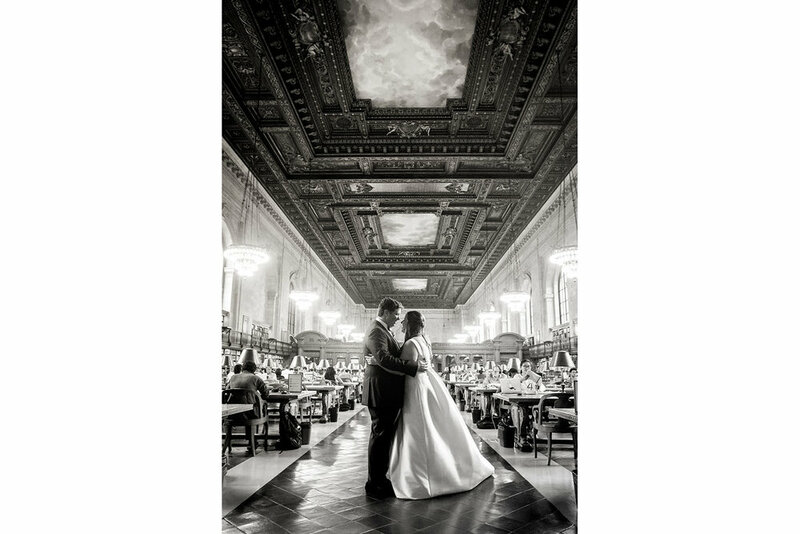 This New York landmark is a spectacular place for a wedding and also shines with it's surroundings for example Bryant Park, Grand Central Terminal and of course 5th Avenue where we always love to catch an iconic New York City shot!